My second favourite workout is spinning. 🙂 Whenever I´m in New York I go to Soulcycle which is a super fun whole body workout on a bike. Loud music, highly motivated riders and so much good energy is what makes Soulcycle so special!! 🙂 You basically need no motivation to go because it´s so much fun and feels like a day party! 🙂 I still haven’t found a place like that in London, that’s why I usually stick to boxing and running whenever I’m here. How often do I need to workout to see results? What´s a good pre & post workout snack? What time do you usually stop eating at night? If I prefer working out at night after work, around 7pm ending at 9pm, what do you recommend i do as far as post workout food? I don’t like to eat then go straight to bed. Any tips? Hi Caroline! I was wondering what brand of running shoes you like the best? Also I love your blue sneakers, what kind are they? Im currently living in London doing some courses at CSM, want so bad to start boxing classes, i know bxr is great but is it only for members? Or could i just pay and go? Also have you hear about or tried kobox? Do you have fruit for dinner if you feel like eating something sweet after your salad!? 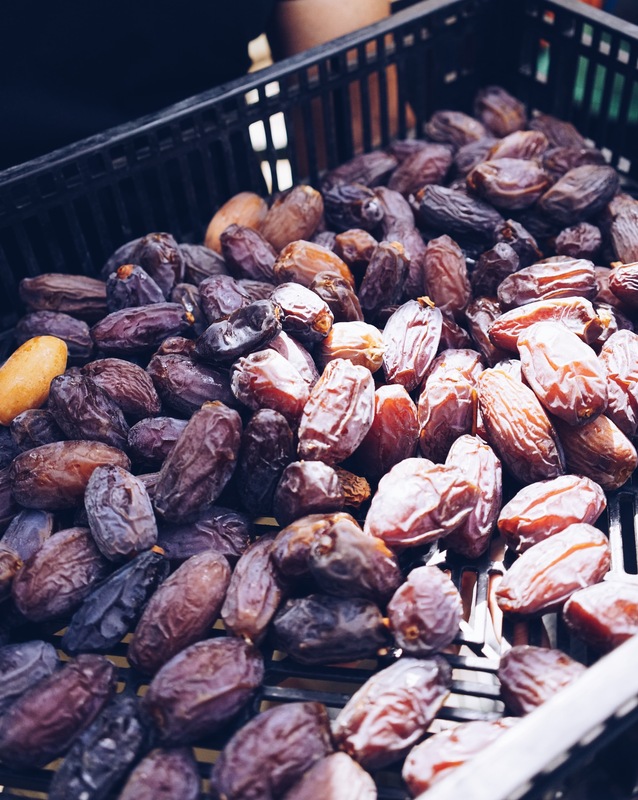 Dates is ok and not gonna make me gain weight! I could live of eating tons of them! Thank you so much!! So glad to hear that you love dates as much as I do:):)!! I usually have some after my dinner salad if I still crave s,mth sweet. You are such an inspiration to me! On one of your recent Instagram stories you wrote a list of all of your favorite places to workout in NYC! I live in NYC so I am always looking for more fun workout classes and ideas so I was wondering if you would be able to write them out again as I forgot to take a screenshot! I would love any ideas you have! I noticed that you wrote down SoulCycle and SLT as two of the ones you like, and those are two of my favs! I also would love to learn to box and kickbox as I have never done them before but they sound so fun! Any and every workout place you like would be appreciated! Thank you sooo much☺️So happy to hear that! :-)) I LOVE NYC!! Such an uplifting and exciting city. 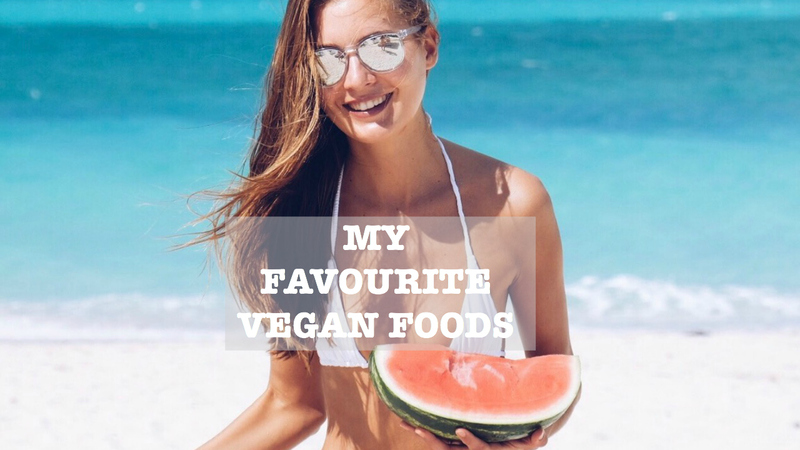 So lovely to hear that you felt inspired to go vegan.☺️ High carb vegan basically means that the majority of your food are healthy carbs like fruits, dates, potatoes, brown rice etc. It´s a great way to feel satisfied and become leaner among fitter at the same time. I have been eating that way for about 3,5 years now, never counted calories and am the fittest I have ever been. Hope that helps! I’ve always been a runner and for the past two years I’ve been on my college’s tennis team. I had knee surgery last year and now I’m finally able to do things again. However, my resting period led to some atrophy. What exercises do you do for your inner/outer thighs? I love spinning and feel like its such a good workout especially for legs. 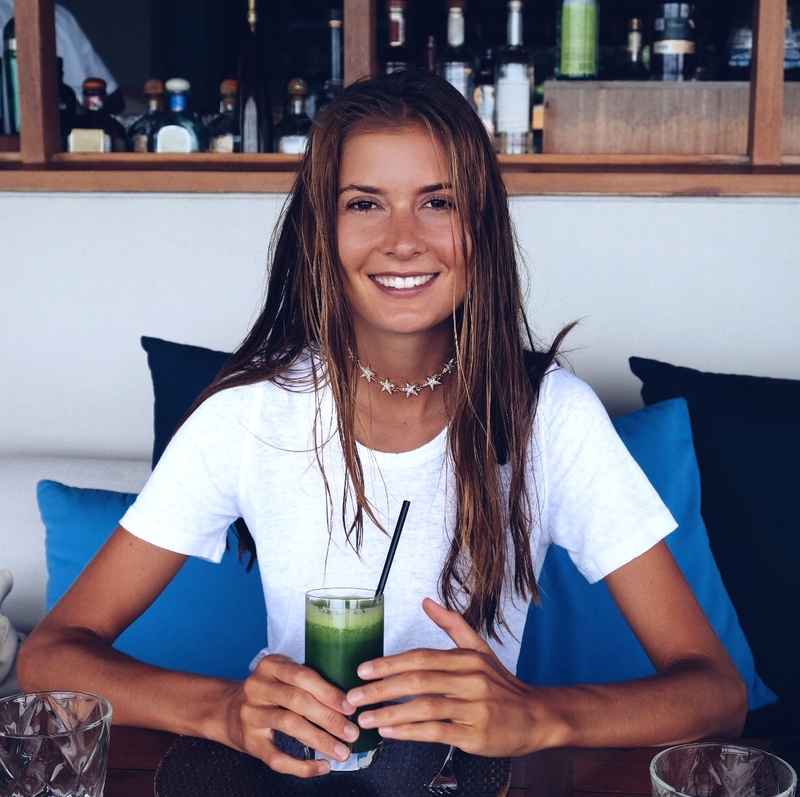 Do you follow the ‘raw till 4 diet’? What is the recipe for the cherry tomatoes and chickpea salad? I use lots of greens, 1/2 avocado for the dressing (massaged into the greens), cherry tomatoes, cooked chickpeas (salt & oil free) and add some fresh pepper and lemon juice. 🙂 super simple and delicious. I just recently began following you and I love all of your photos and your lifestyle overall. However, I’ve been wondering; if you don’t use oil, how do you prepare sautéed or roasted veggies when you don’t eat them raw? Also, do you only use fresh herbs for spices since you don’t have salt? Thank you so much! so happy to hear that you feel inspired. Hi Caroline, I saw on your Instagram that you do cryotherapy. How often do you do these sessions? Does this method help you lose weight? Your body is absolutely stunning btw I aspire to look like you! I would like to lose weight do you have any tips for me I’m trying so hard but nothing seems to work. Thank you so much! So glad to hear that you feel inspired. I love Cryo so much!! It helps with muscle soreness, immune systems, sleep and overall well being but it won’t necessarily make you lose weight. Have you tried the high carb vegan lifestyle? I can highly recommend it and never felt fitter and more toned. When I eat huge potatoe meal I get acid reflux? You said u don’t believe in portion control? Is it ok to eat all cooked meals or should you do raw meals ? Also I get tingerling in fingers and wondering If you might know why? ?i was so healthy before this lifestyle and I feel like things have gotten worse,I’ve gained weight and lost my confidence . I have lower back fat and I am also ill right now like got a cough and cold . have you tried to do a colon cleanse? It can be very powerful if you come from a different lifestyle. Your body is detoxifying and you need to help your colon to flush out toxins. I would recommend a series of 3 colonics and a raw till 4 lifestyle. This means you eat raw fruits for breakfast and lunch and have a cooked high carb meals like potatoes & green salads etc. for dinner 🙂 Cutting out oils, salt and processed foods is also important in order to feel your best:-) ! Thanks so much for the post Caroline! How far/long do you generally run for and how often?